Google finally released Android 4.0 operating system or better known as Ice Cream Sandwich which along with the release of Samsung Galaxy Nexus in Hong Kong two days ago. Android 4.0 Ice Cream Sandwich will be a unifying operating system for mobile phones and Android tablets, so it will no longer have different versions for tablets and mobile phones. 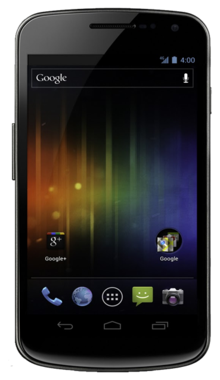 Today Ice Cream Sandwich Android SDK available to developers, while we are only able to enjoy the softness of Ice Cream Sandwich later in November when Galaxy Nexus from Samsung is present. - Android Beam, a NFC feature that lets user exchange websites, contact info, directions, YouTube, etc. The applications developed by Android Development process are downloaded by customers from different mobile software distribution platforms or app stores.